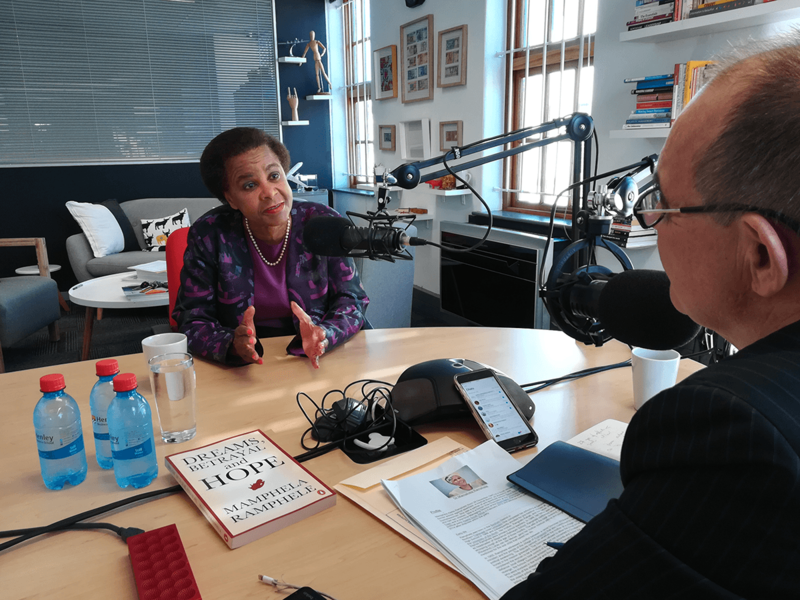 A Henley Intelligence podcast featuring South African politician, a former activist against apartheid, a medical doctor, an academic and businesswoman, Dr Mamphela Ramphele. What do we have to do to finally realise our potential as a nation? 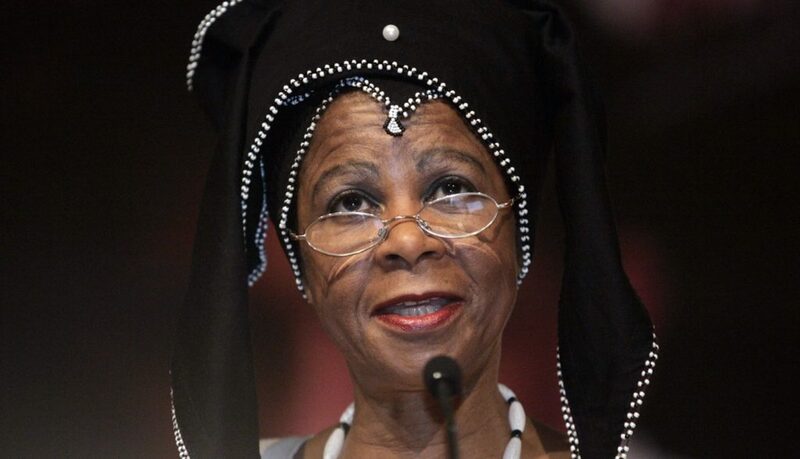 Dr Mamphela Ramphele and Jon Foster-Pedley discuss what this means and what must be done in order to achieve our incredible potential. Don’t miss this important conversation.